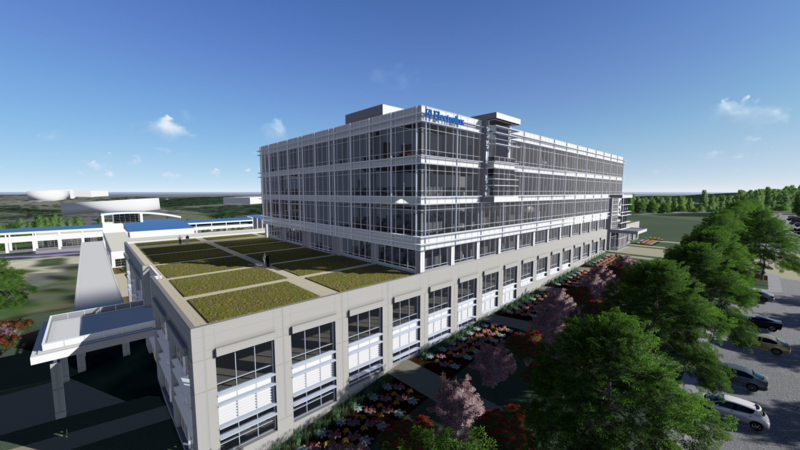 Charlotte, N.C., December 20, 2013 – Electrolux announced today it is adding 810 new local jobs and expanding its North American headquarters, their second expansion at this location in three years. The new jobs are in the areas of research and development, marketing, design, engineering, supply chain, finance, IT and executive management, and will be added by the end of 2017. Jack Truong, president and CEO of Electrolux Major Appliances North America, was joined by North Carolina Gov. Pat McCrory, together with state and local officials, community leaders and Electrolux employees, to celebrate the announcement as a major milestone in the company’s growth. 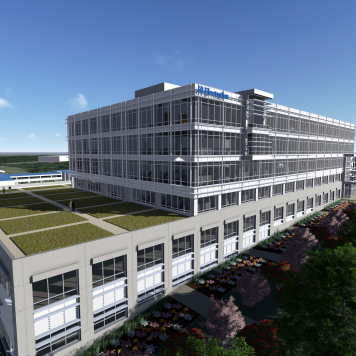 Electrolux will invest $85 million in the development of a second building adjacent to the existing headquarters. Features of the new six-floor, 375,000-square-foot building will include LEED certification, solar panels, a roof garden and a courtyard. 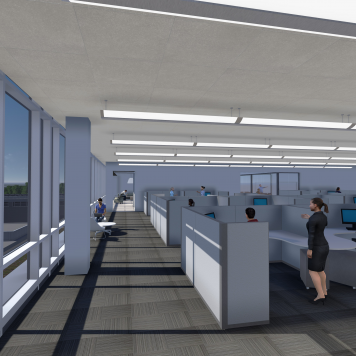 “The $85 million investment will have an immediate impact on the local economy – beginning in January — as we engage local architects, designers and construction-related vendors and will last throughout the next two years as we build our second facility,” said Truong. 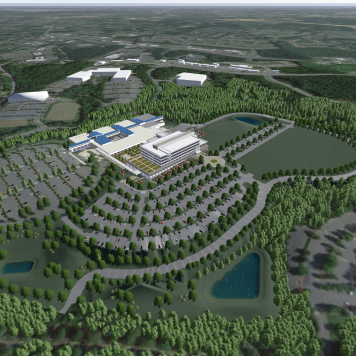 Today, the North Carolina Economic Investment Committee voted to award a Job Development Investment Grant (JDIG) to Electrolux in support of the project. Receipt of the award is based on proof of job creation and other performance requirements. 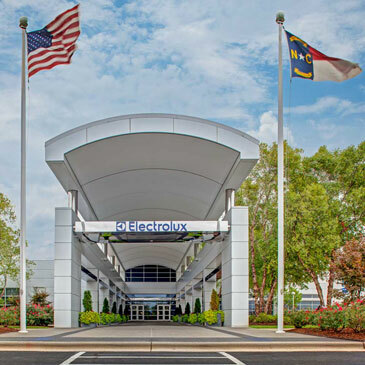 Electrolux total employment in N.C. is nearly 1,500 and the company’s presence puts approximately $150 million into the state’s annual economy from payroll and the purchase of good and services. 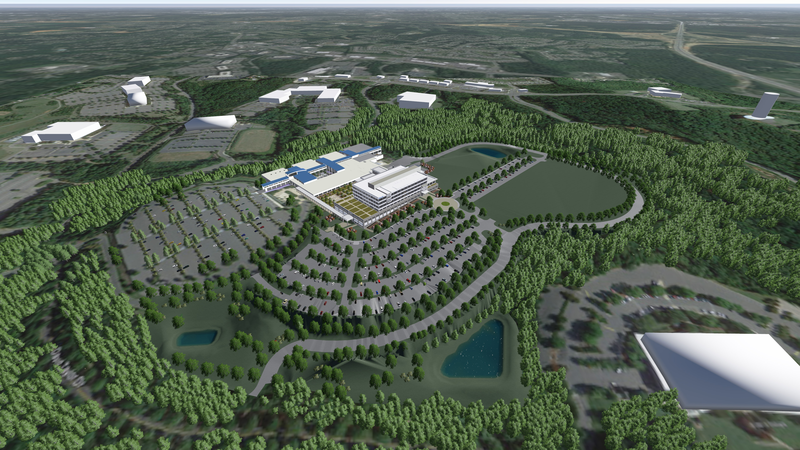 In Charlotte, the company now has 760 employees and 145 contractors. 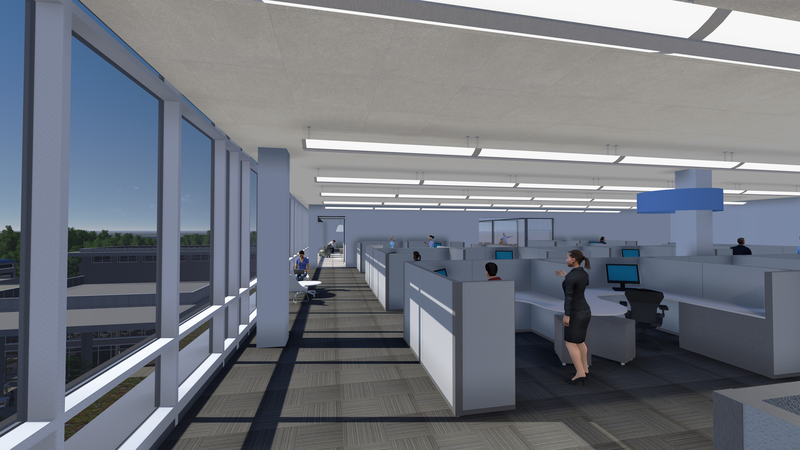 The expansion will add an additional 810 employees and approximately $100 million annual impact.